It seems that Sunday was a day for record breakers. Nik Wallenda became the first person to cross a high wire over the Grand Canyon (without a safety net or tether) and here in Ipswich we were record breakers too! 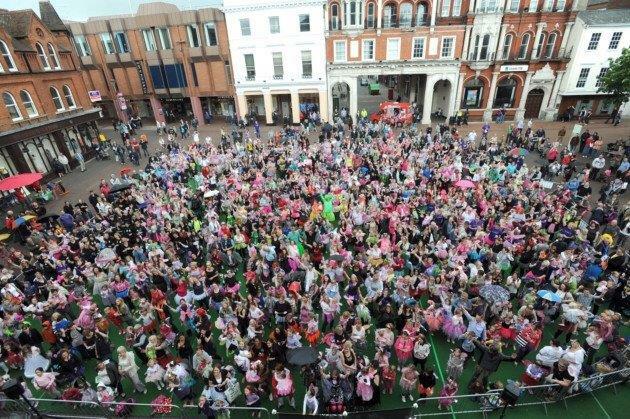 820 fairies fluttered into Ipswich Town Centre to take part in the record attempt for the largest gathering of fairies, organised by Kerseys Solicitors and Woolverstone Wish. This SMASHED the current Guinness World Record by some 34 fairies! 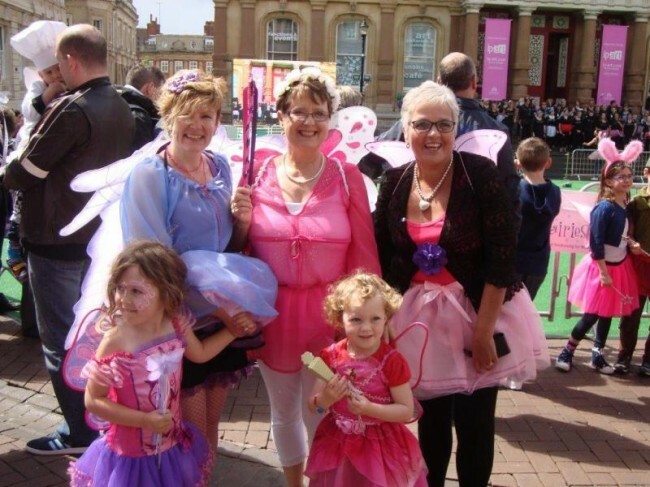 The gathering of fairies was all for a fantastic cause raising £2044.70 for Woolverstone Wish.